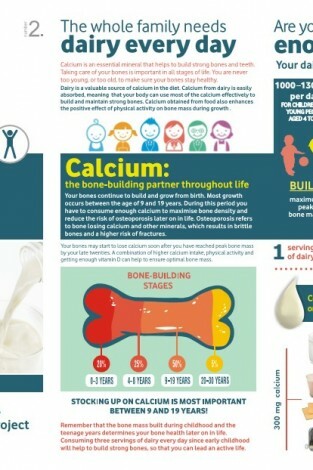 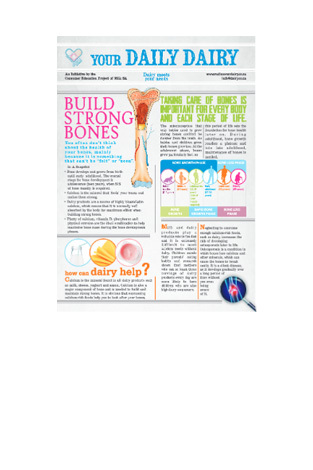 Dairy products are a source of highly bioavailable calcium, which means that it is normally well absorbed by the body for maximum effect when building strong bones. 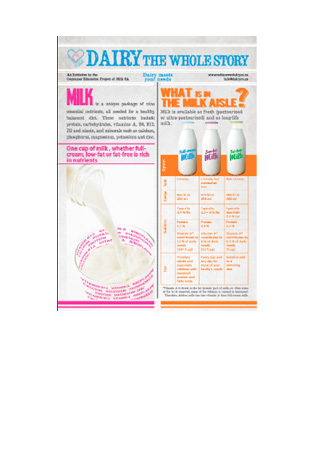 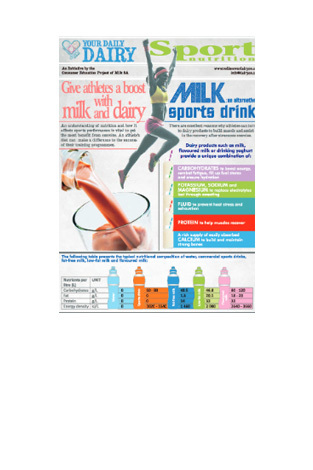 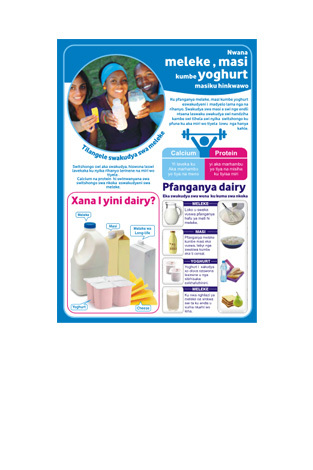 Milk is a unique package of nine essential nutrients, all needed for a healthy, balanced diet. 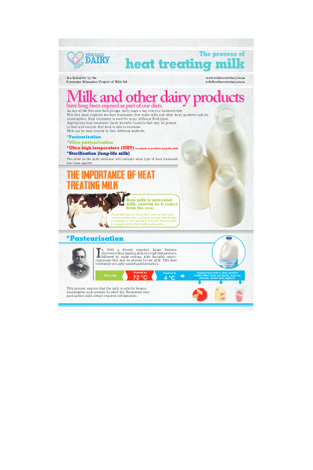 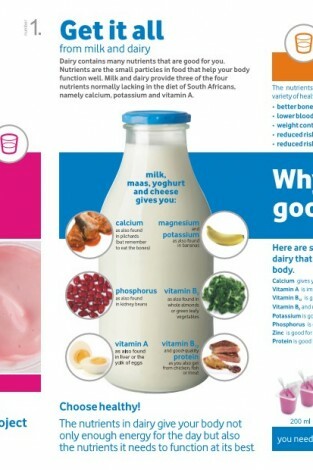 As dairy products are made from milk, each serving of dairy provides an irreplaceable package of nutrients.